Contact us by phone, email, or stop on by. 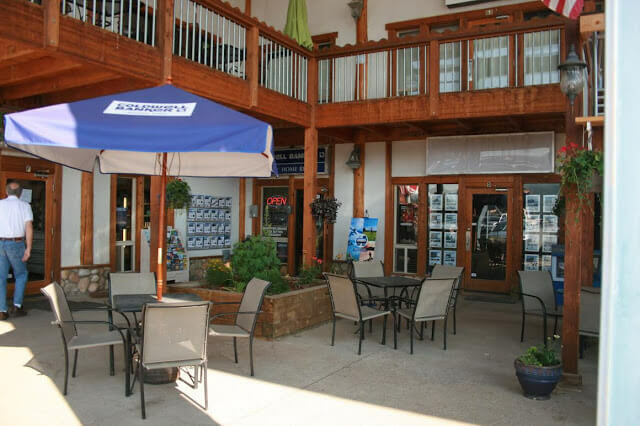 We’re conveniently located in the heart of Angel Fire, in the Mountain View Mall next to Lowes Grocery Store. Stop by and let us show you what Angel Fire has to offer. Whether you are looking for ski property, land, or your mountain dream home, we are ready to exceed your expectations in your search for the perfect Angel Fire property for sale.